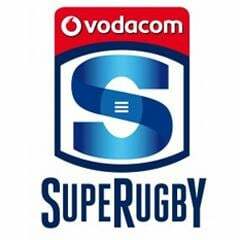 Cape Town - The Rebels have beaten the Force in their Australian derby Vodacom Super Rugby clash in Perth on Friday. The Rebels won 21-17 after leading 15-7 at half-time. The Rebels scored two tries through fullback Mike Harris and wing Dom Shipperley. Harris was also on target with a conversion and three penalties for a personal haul of 16 points. The Force replied with tries by scrumhalf Alby Mathewson and prop Tetera Faulkner. Fullback Luke Burton added both conversions and a penalty. The Rebels picked up four points for their victory and moved to second spot in the Australian Conference and sixth in the Overall log. The Force picked up a point for losing by seven or fewer points, but stayed fourth in the Australian Conference. They did however move to 11th in the Overall standings. 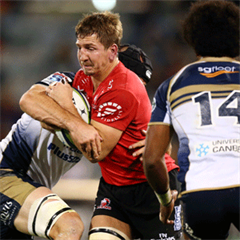 In next weekend's Round 6 action, the Rebels host the Lions in Melbourne (Friday, March 20 at 10:40), while the Force travel to Loftus Versfeld to play the Bulls (Saturday, March 21 at 17:05).